Over the next few weeks Skatter Tech will be publishing a reviews of Sprint‘s latest Android-powered devices. For those of you who haven’t heard of Android, it’s a new open mobile platform which began development under Google. It’s a competitor to other mobile platforms such as the Apple iPhone OS, Microsoft Windows Mobile, RIM BlackBerry OS, and Palm Web OS. What sets this platform apart from the rest? It’s open source. Any developer can download the source to customize or built applications for it. 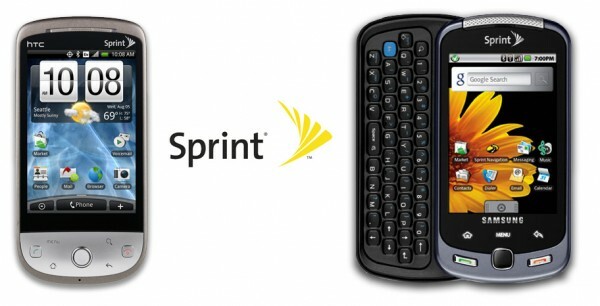 The first device Android device that will be featured on Skatter Tech is the HTC Hero. We’ll be following up with a review of another Android device, the Samsung Moment, thereafter. Plus, on another note, we’ll be even taking a look at the Samsung Reclaim, an eco friendly phone. In the meantime, subscribe to our RSS Feed or Email Notifications to be one of the first to see the reviews. If you have a Facebook or Twitter account, you can find us over there as well! Of course, go for it! And neat blog too!